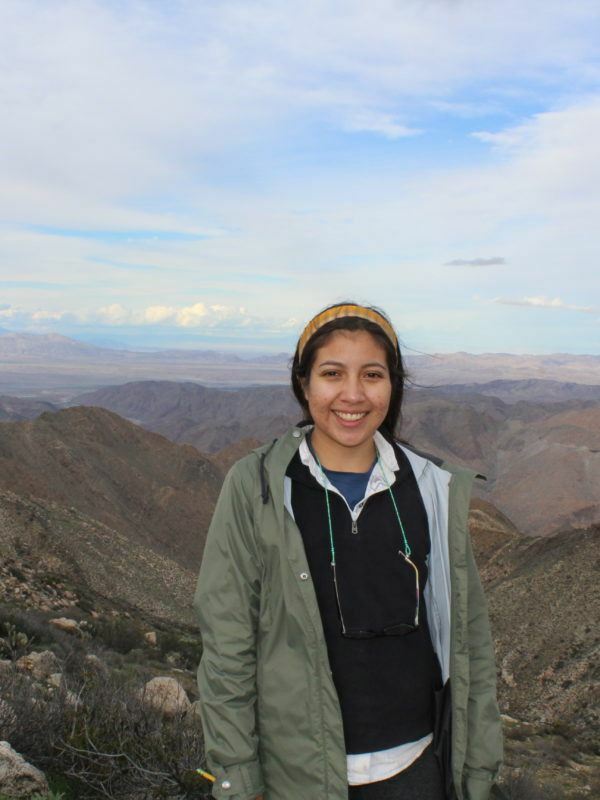 Alexandra is a 4th year undergraduate studying geology at UCLA. She is currently working in the Tripati Lab to investigate the carbon cycle in the North Pacific in order to understand how it responds to changing climate and ocean stratification. She has spent some time working with researchers at the University of Cambridge where she studied samples from interstitial waters for trace metals and boron. In her free time, Alexandra enjoys cooking, hiking, spending time with family, and eating Mexican food. She aspires to be a professor or project scientist and hopes to get other minorities interested in science.